Although many fans of the Silent Hill series were disappointed when Konami announced that their new Silent Hills game had been cancelled back in 2014, the truth is that this series has offered some of the best survival horror experiences of all time. 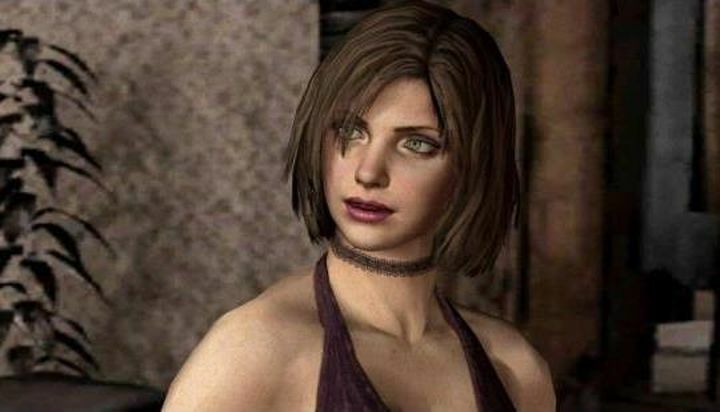 Actually, games like Silent Hill 2 and Silent Hill 3 have been some of the best in the genre, despite the fact that Konami’s series has largely played second fiddle to Capcom’s Resident Evil over the years. But still, Silent Hill has developed its own identity over the years, and these games are still loved by millions of players worldwide. And without further ado, here follows a list of the Silent Hill games, ranked from worst to best. This Silent Hill game wasn’t Konami’s more inspired effort, but the good multiplayer made up for it somewhat. Although the Silent Hill video games have offered third-person survival horror gameplay in creepy locations, Konami tried something new with Silent Hill: Book of Memories . 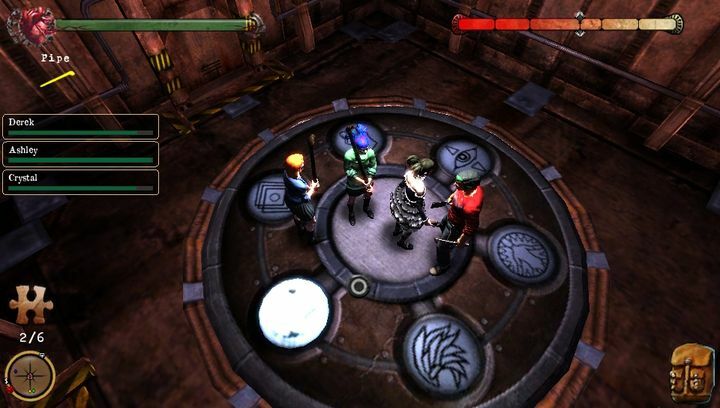 This is a Diablo-style dungeon crawler with level design and enemies inspired by earlier Silent Hill games, and featured an isometric perspective instead of the usual over the shoulder view. But sadly it did not turn out to be a player favourite. This is because the horror and tension of games like Silent Hill 3 were completely absent here, for starters. Also, battling hordes of Pyramid Heads grew old here quickly too. And the puzzles were not that inspired, while there was much in the way of story either. But at least tackling the game’s levels with up to 4 friends in multiplayer was a better experience, and also made the lack of checkpoints more bearable as players would respawn in the vicinity of their team after dying. All in all, this was a decent diversion on the PS Vita, but obviously not the most memorable Silent Hill game released to date.